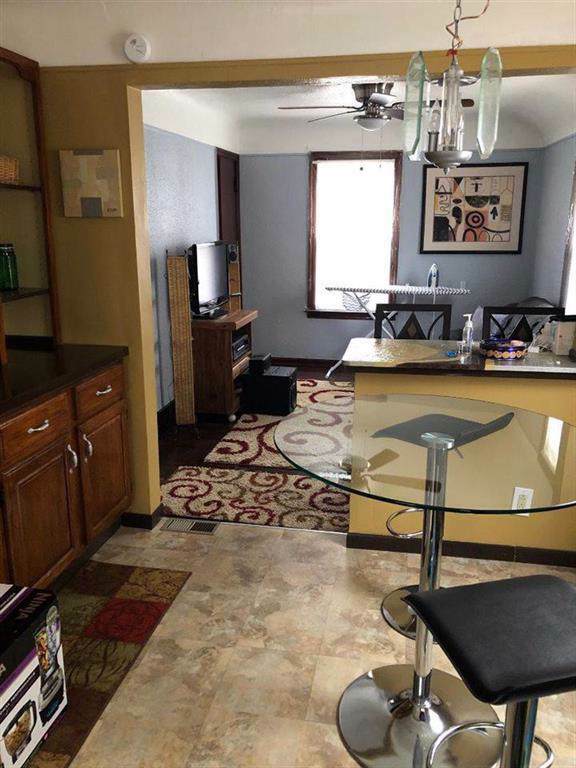 Beautiful 3-4 bedroom home is very convenient area close to expressways. 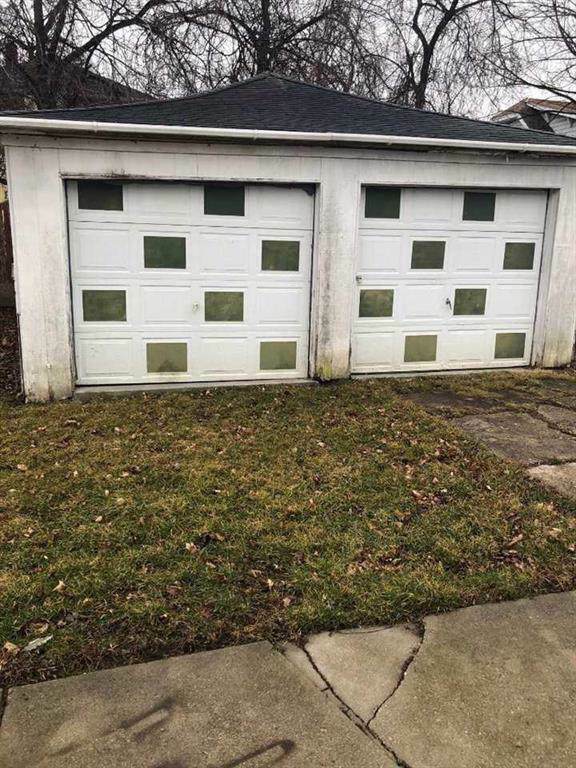 Large 2 car garage with basement. 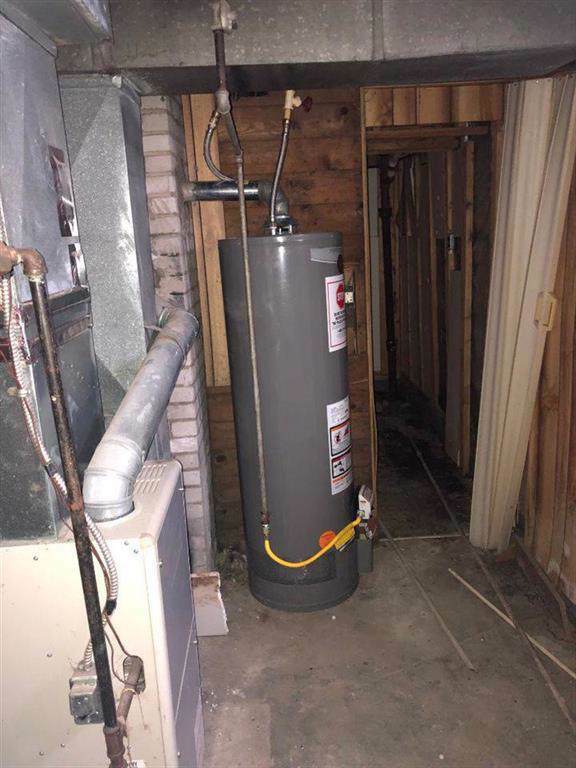 Newer furnace and water heater. Must see. Motivated seller. 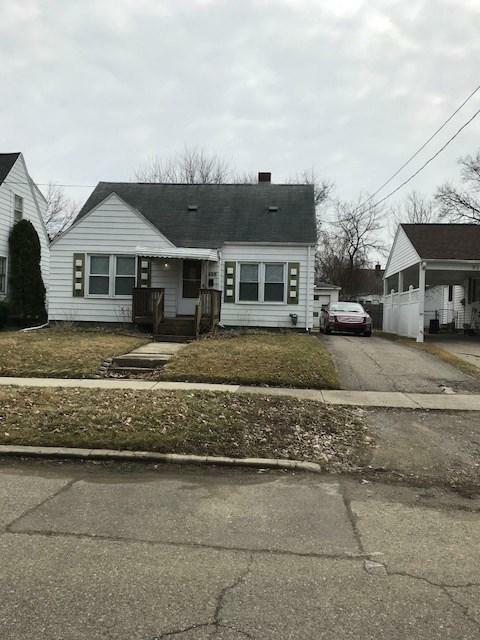 IDX provided courtesy of Realcomp II Ltd., via Robert Edwards & Associates Realty and East Central AOR MLS, ©2019 Realcomp II Ltd. Shareholders.